Alta completed an economic impact assessment (EIA) of the planned 36-mile Wolf River Greenway in Memphis, Tennessee. 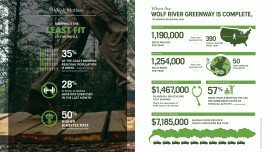 Commissioned by the Wolf River Conservancy, the study includes a technical report summarizing the findings of a literature review on the economic and health impacts of greenways, analysis of data collected on existing and potential use of greenways in Memphis, and the potential economic and health benefits that could result from the completion of the Wolf River Greenway. Based on the information reviewed and collected, Alta developed a customized living document to analyze annual trail user count data. 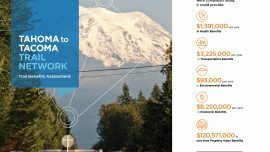 The team created an automated tool to convert bicycle and pedestrian counts and readily available socioeconomic data into estimated annual economic, equity, health, transportation, and quality of life benefits. 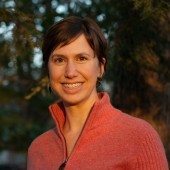 These estimates, along with estimated qualitative impacts, will bolster the Wolf River Partnership’s continued project funding. 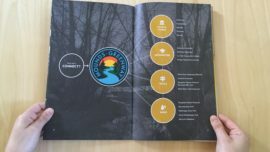 Additionally, Alta developed a promotional summary report describing the estimated benefits of the trail to help raise interest, increase awareness, and recruit support for the construction of the greenway. The EIA has been an effective communication tool, yielding $500k in grant funds since the report was completed.